In the world of electronic manufacturing, the competition is getting fierce. As one of the leading R&D academy of the country, we require reliable PCB manufacture in China to support our new project development at lower cost. This is not easy at all to qualify a good PCB supplier to work with. Since the year of 2014, we have been working with S&L Circuits for many of our new projects because of not only their good quality consistency, but also their cost effective manufacturing service. Oct.25, a milestone of PCB manufacturer China S&L Circuits holds her grand cornerstone laying ceremony of Phase II operation in Ganzhou factory. The ceremony is hosted by the Director of administration department and all the senior management attended. PCBs are considered as the foundation of your electronic devices. It bridges up and connects all the components and makes the device to work properly. 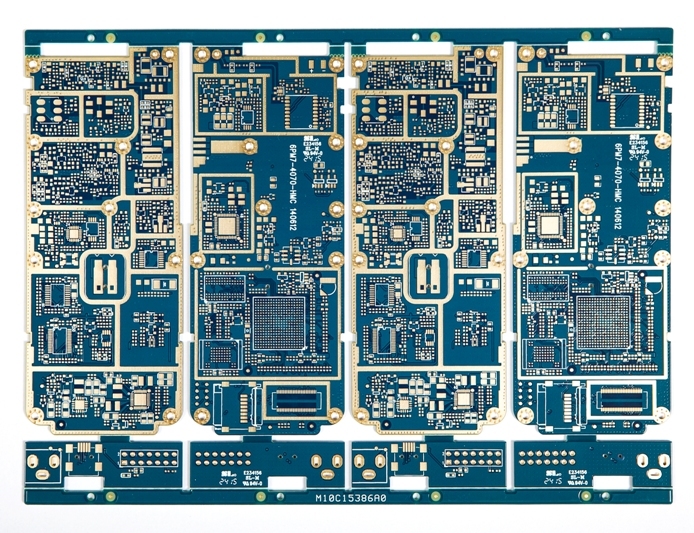 PCB board supplier plays important role in the supply chain of electronics, empowering your products to outstanding performance.Industrial machine and device also needs good PCB board suppliers to help them to turn their design into reality. 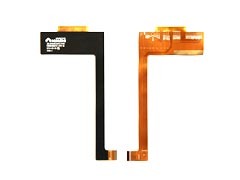 Heavy copper PCBs are widely used in power supply systems and power electronic devices. 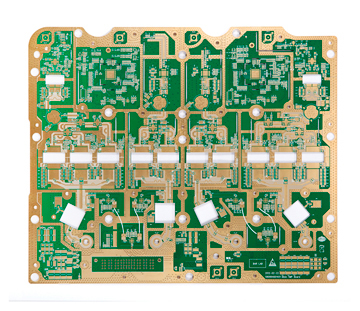 The advancement of PCB technology has led to the development of heavy copper printed circuit boards. In this case, such PCBs have a copper thickness of more than 6oz compared to 2oz of the standard printed circuit boards. Sun & Lynn Circuits have been operating since 2002 as China's leading printed circuit board manufacturer, serving many different markets including telecommunication and networking, automotive, industrial and instrumental, security and healthcare. Working with innovative Flexible PCB manufacturer that offers a wide range of PCB manufacturing services is very critical. The best PCB manufacturer accepts all sizes of orders, whether big or small, and handles them with the same integrity. Heavy copper PCB is a growing trend in power supply industry for power supply systems and power electronic devices. 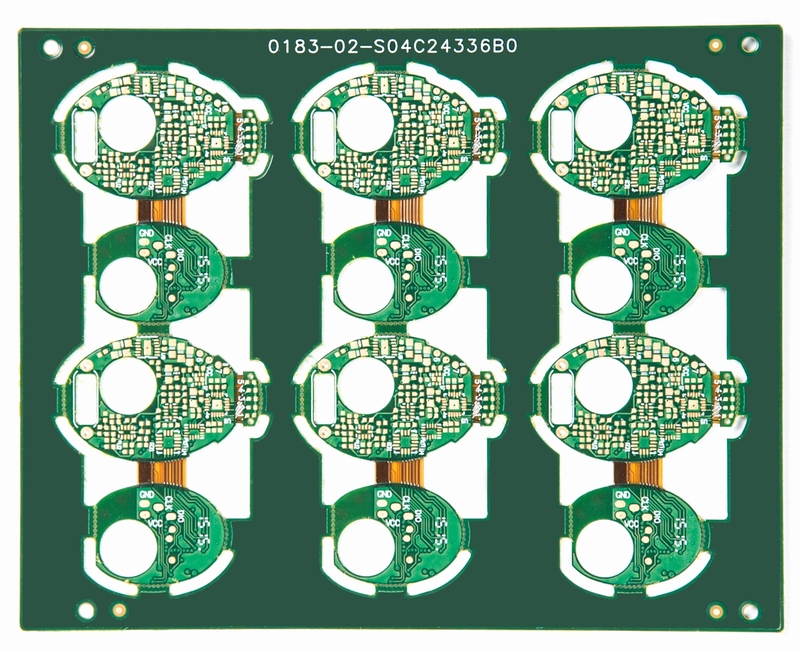 The main reason why these products are on high demand is, such printed circuit boards have a finished copper weight between over 4oz and 20oz. They are far better than the standard copper PCB units that have comparatively less weight, precisely between 1oz and3oz. PCB (Printed Circuit Board) acts as basis of electronic products. The component is not only ingredient but also costlier. In the modern tech and IT power era, there is huge demand for electronics components like PCBs which find there use in mobile phones, LED displays, cashier terminals, medical equipment and also industrial equipment. Wondering how to pick the right Pcb board supplier? Well, this is a common task faced by many individuals that are in need of getting quality boards as per the preferences of their businesses. There are numerous producers competing for clients, hence end users find it a big challenge to pick the best supplier. Nevertheless, worry no more as here are the major factors to consider while choosing the right printed circuit board company. Sun&Lynn is one of the pioneers of High frequency PCB maker in China, offering one-prevent PCB arrangement from configuration to assembling. Markets they serve incorporate media transmission and systems administration, mechanical, car, vitality, security, social insurance and so forth. We can get more information about this expert on. 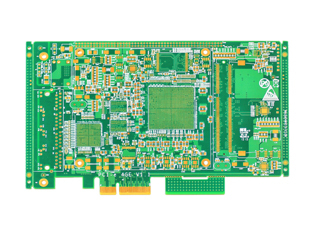 Sun&Lynn PCB Company is an organization that produces PCB prototypes, and low volume PCB creation runs.The organization is situated in China and concentrates on making PCBs for hardware fans and hobbyists who require low volumes of PCB generation. S&L received the supplier score card that is classified as the outstanding performance supplier of the year from one of her focal customers. Being the green PCB manufacturer, S&L management calls on her employees to take action for environment protection. China PCB Association released the ranking list of top 100 PCB manufacturers 2016 recently. S&L is listed at No.30 with 9.6% of annual revenue increase. Sun&Lynn Circuits visited GE to discuss business strategy. To get prepared for increasing demand to production capacity and processing capability, S&L recently had lots of new equipment in place.